You’ve made the decision to get a dog and you’ve narrowed it down to those lovable bulldogs. But which one is right for you? There are many questions that you need to answer before you know which dog to bring home. Do you have an apartment or a house with a yard? Are you single or do you have kids to worry about? Are you looking for an older dog that needs a forever home or are you willing to invest time and energy to train your dog? Do you have any other pets, like cats or other dogs? Three things you also need to look into are the dog’s temperament, energy level, and size. Bulldogs are docile, willful, loyal, and friendly. They are also generally better with children. They love to be with their family and aren’t prone to do a lot of work. They like to please themselves rather than their humans. They’re hard expressions make them look mean but they are big sweethearts. Some bulldog breeds, like American bulldogs, are athletic. English bulldogs are lazier and not built for speed. They love their sleep. If you work most of the day, they will most likely sleep while you are gone. Bulldogs are the perfect couch potato companion. Running isn’t an activity that some bulldogs aspire to. 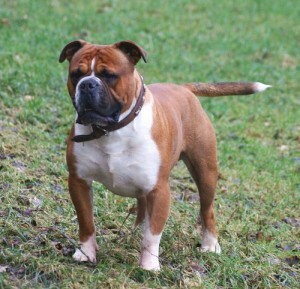 Size varies within the many bulldog breeds. “Frenchies” are a small breed of bulldog while the American breed is one of the biggest. Bulldogs don’t mind living in an apartment or small house. They don’t need a huge yard or dog park either. They are one of few breeds of dog that adapt well to different environments. French, American and English bulldogs are the most common bulldog breeds available. American bulldogs are one of the larger breeds and was first bred in the 1800s. It is considered a working breed of many different colors. They can weigh between 60 and 120 pounds. They are highly emotional and need much attention. They do well with families and children if they are taught early on their limitations. 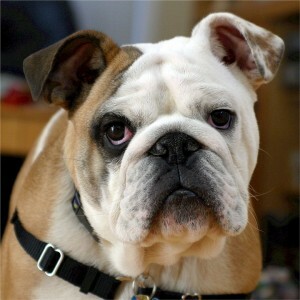 English bulldogs are a medium sized dog with thick folds on their face. They have a short and sleek coat and come in many colors. The breed standards differ in America and the United Kingdom. Generally, English bulldogs can weigh between 40 and 55 pounds. Most dogs have a patient and friendly nature. They are also dignified and courageous but not aggressive. They bond deeply with their family and usually will not leave the yard without their human. This breed likes to sleep on your lap instead of chasing a ball. French bulldogs are small in stature but show the same muscular build as the larger bulldogs. The most common color of Frenchies is brindle and they can weigh between 16 and 24 pounds. They are calm dogs and rarely bark. Frenchies have breathing problems that make it difficult to regulate their body temperature. They need warm clothing in cold weather climates because they get cold easily. In warmer weather, air conditioning will keep them from getting heat stroke. They don’t need much exercise besides a few short walks every day. They are affectionate dogs and love attention. They are patient with children and the females are protective. As with most dogs, bulldogs are prone to their own set of health problems. As a whole, bulldogs have a high pain tolerance and because they rarely bark, need to be monitored daily. English bulldogs are prone to skin inflammation in their folds. They also have a narrow nasal passage which causes breathing problems. They are sensitive to heat and cannot swim due to their large chests. Other concerns are hip and elbow dysplasia caused by an abnormality of the joints. French bulldogs have a narrow airway that makes breathing difficult. They can also be prone to back and spine diseases. The corkscrew tail is a sign of a spinal defect and most breeders are staying clear of that trait. Frenchies can suffer from glaucoma and cataracts. French bulldogs can also get skin inflammation in the folds of their skin. 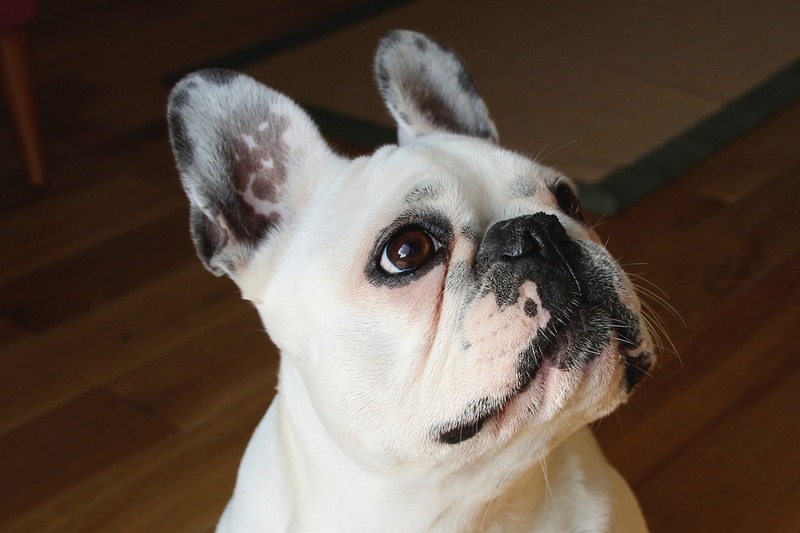 As with French and English bulldogs, the American breeds have health concerns as well. Kidney and thyroid disorders can occur. Hip and elbow dysplasia are common to the breed also. Surprisingly, some breeds of American bulldogs suffer from allergies. A rash or a runny nose is a good sign that allergies are present. Olde English Bulldogges may be a great choice if you are seeking the bulldog temperament without as many bulldog health issues. OEB’s while docile, can also be very strong working dogs, fearless, and friendly around their family. Responsible breeders screen for potential hip issues as well as other health traits found in more purebred English bulldogs to keep the line healthy. OEB’s are also gaining popularity in weight pull, obedience, and therapy. 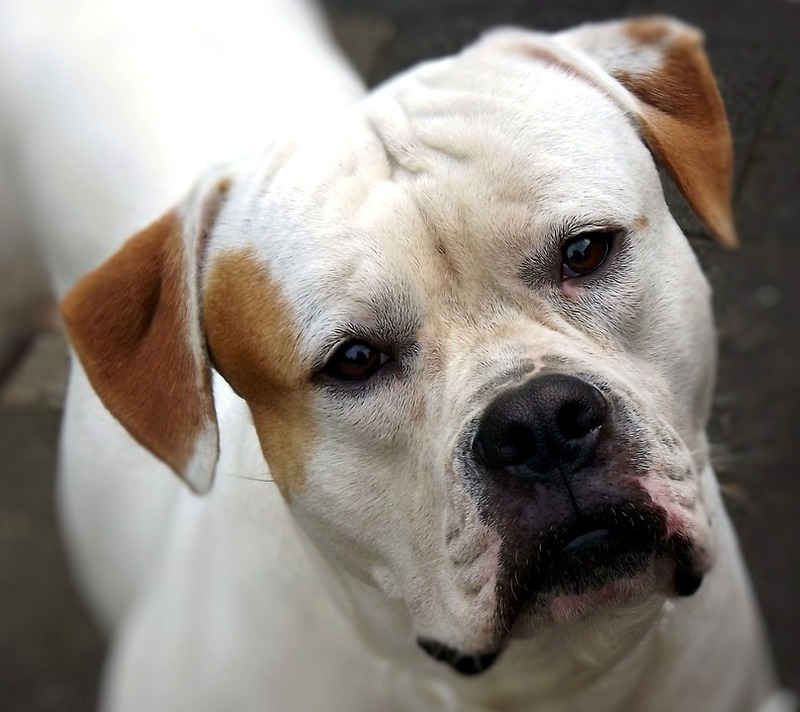 Overall, they can be very loyal, loving with children, and although stubborn sometimes, a great member of the family. While there are many breeds of dog available, bulldogs are special. Their personalities and temperaments set them apart from all other dogs. Whether you live in an apartment or in the suburbs, bulldogs make the perfect companion. They are loyal, loving and docile. With the right training and lots of affection, bulldogs will love and protect you and your family. With several breeds to choose from, you are bound to choose one that is right for you. Your only question now will be how many will you give a forever home?